We recycle denim (made from cotton) to create something new. 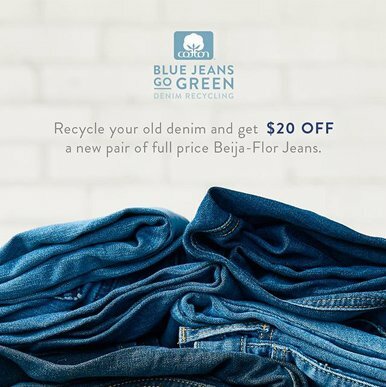 Have an old pair of jeans? Let’s put them to use. 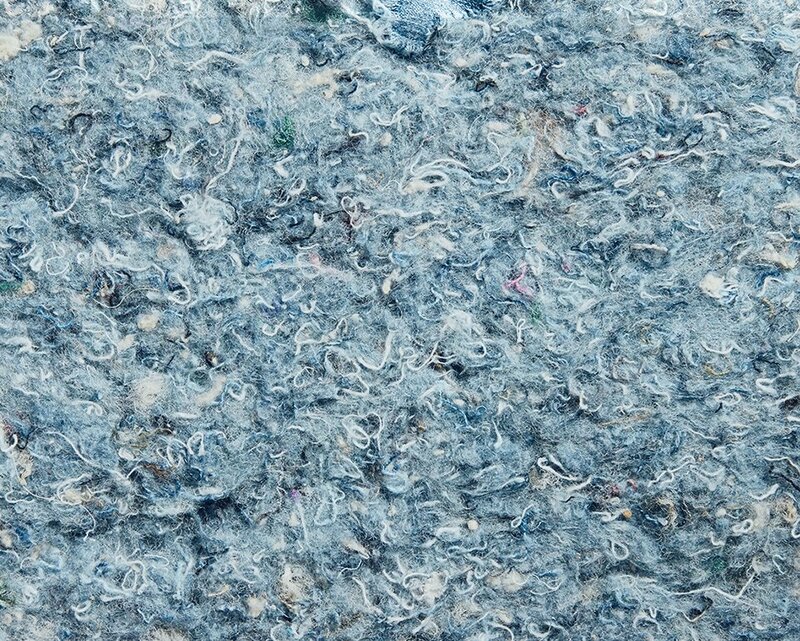 The denim we collect is transformed into natural cotton fiber insulation, some of which is used to help with building efforts around the country. Ready to get started? Like shopping and doing good? Drop off your pre-loved denim at Madewell, and you’ll get $20 off a new pair of jeans. Now that’s a good deal. Since cotton is natural and sustainable, when it’s recycled it can be transformed in creative ways, like into natural cotton fiber insulation.